Sony is all set for the launch event of its new premium smartphone, the Sony Xperia XZ1 in India. The company has started sending out the media invites for the launch event which will be hosted in New Delhi on September 25. 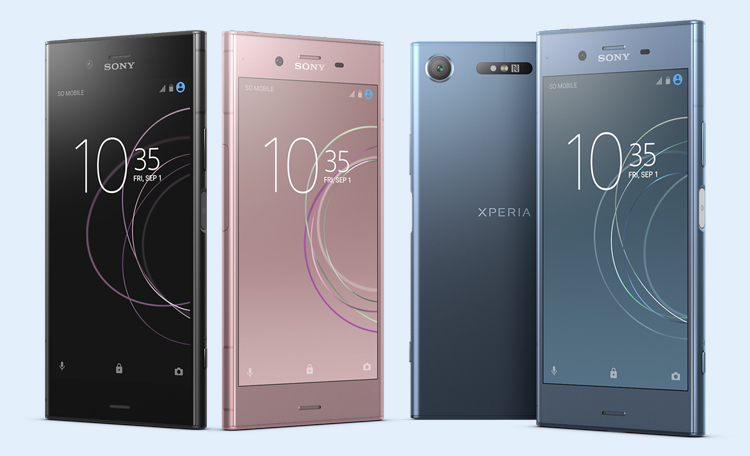 The phone was first announced during the IFA 2017, Berlin trade show earlier this year alongside the Sony Xperia XZ Premium, Xperia XZ1 Compact and Xperia XA1 Plus. During the IFA 2017 event, Sony mentioned that the smartphones will be shipped with the latest Android 8.0 Oreo OS out-of-the-box. If the Xperia XZ1 gets launched on September 25, it could be the first smartphone to come with the latest Android version pre-loaded on it in India. 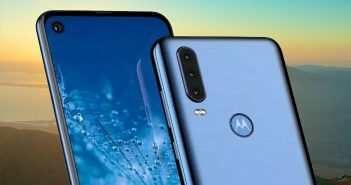 The latest Sony mobile will feature a 5.2-inch Full-HD (1080×1920 pixels) display with X-reality picture engine, HDR, Triluminos, and dynamic contrast enhancement. The screen is protected by a Corning Gorilla Glass 4 on the front and rear. 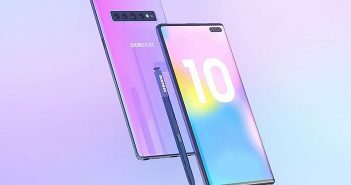 The phone will be offered in Warm Silver, Moonlit Blue, Venus Pink, and Classic Black colour options. Xperia XZ1 is powered by a Qualcomm Snapdragon 835 SoC paired with Adreno 540 GPU. The handset receives acceleration thanks to the 4GB of RAM and 64GB of internal storage. Moreover, there is a microSD card slot that can extend the storage up to 256GB. 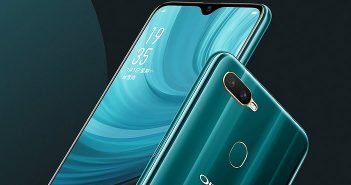 The phone packs a 2700mAh battery with Quick Charge 3.0 and Qnovo Adaptive charging. On the camera department, the Sony Xperia XZ1 offers a 19MP primary rear camera with autofocus burst, anti-distortion shutter, predictive capture, triple image sensing tech, 1/2.3-inch sensor, and 4K recording support. 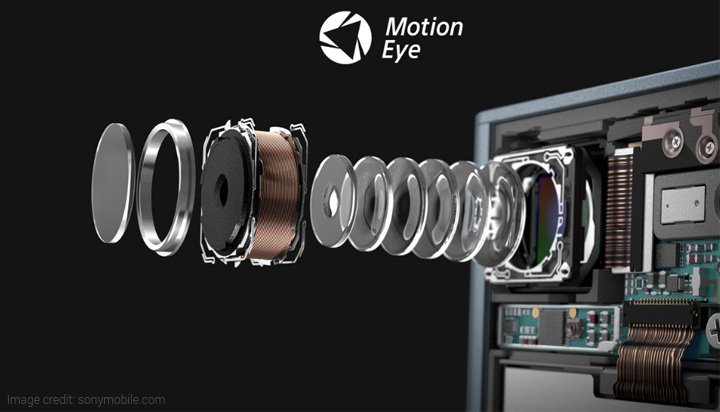 In addition, it boasts the latest motion eye camera with integrated memory-stacked Exmor RS image sensor. Using this sensor, the device is competent to record super slow motion videos at 960 frames per second. The Xperia XZ1 also has a 13MP Exmor RS sensor at the front with f/2.0 aperture and 22mm wide angle lens. The handset comes with IP68 certification to ensure protection against water and dust. For amazing sound experience, Sony has offered Hi-Res audio, clear audio+, Qualcomm aptX HD audio, DSEE HX, as well as digital noise cancellation. 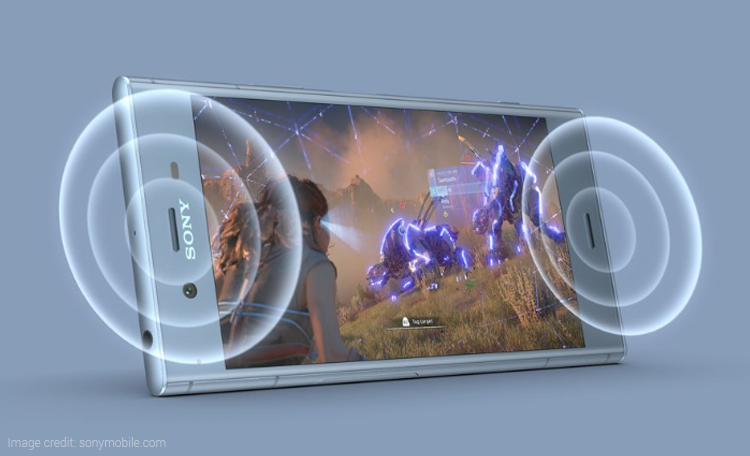 The connectivity options on Xperia XZ1 includes 4G LTE (CAT16 that offers up to 1GBPS download speed), NFC, MIMO Wi-Fi, Bluetooth, and USB Type-C port.